Cherished Treasures: It's All About the Presentation, Right? I don't know about you but with all the things that need to be done to get ready for Christmas, wrapping gifts is just another chore that has to be done. I got into the habit of using a black marker and write on the wrapping paper who the gift was for. No tag, no bow..just plain and not very exciting. This year I decided give a little more attention to the presentation. 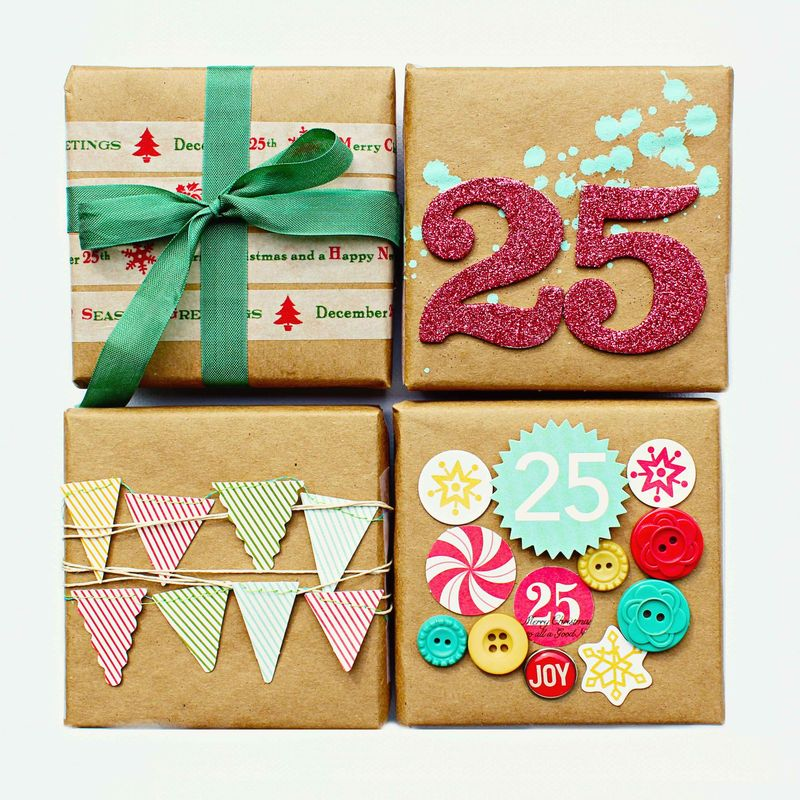 I was inspired by all the great pins on Pinterest and created a board, Gift Wrapping Ideas. getting excited when they receive their gift in this cute little package. 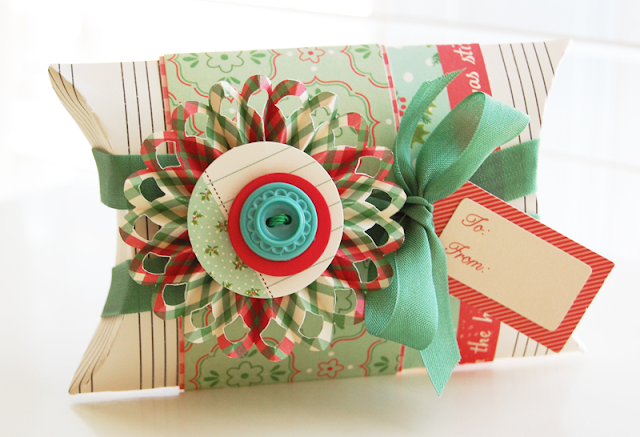 lots of embellishments to make each package extra special. The idea of wrapping a gift in brown paper instead of Christmas paper is foreign to me. I started planning what I wanted to do and ordered a variety of gift tags from Sweetly Scrapped Art. Isn't this a fun tag? I also visited Wal Mart and picked up a couple of spools of tulle. I can only show a few of the gifts as my family reads my blog and I don't want to ruin the suprise. For this gift I tucked in a candy cane that I had in my stash and wrapped satin ribbon around the gift. I ended up fixing the bow to make it cleaner looking. I wrapped one gift in brown paper but I'm not loving it so I'll probably rewrap it. Let me know if you take the time to make your gifts look pretty. Love the tag with "borderline"--most of my gifts should have that tag! Gifts both from and to me! We are kind of a borderline family. Hi Terry! 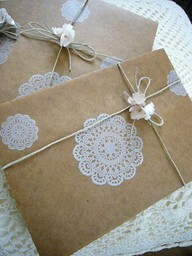 I love all the gift wrap ideas. I am so into decorating my gifts this year and I love seeing different ways to be inspired. Thanks for sharing this!